Built in 2008, this home is about as centrally located as one can get in Seattle. Situated on a quiet residential street, but still be close to all the action in Seattle. 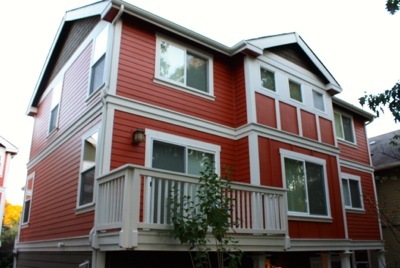 This home is a stone’s throw from downtown, Capitol Hill, Seattle Central Community College, and Seattle University.